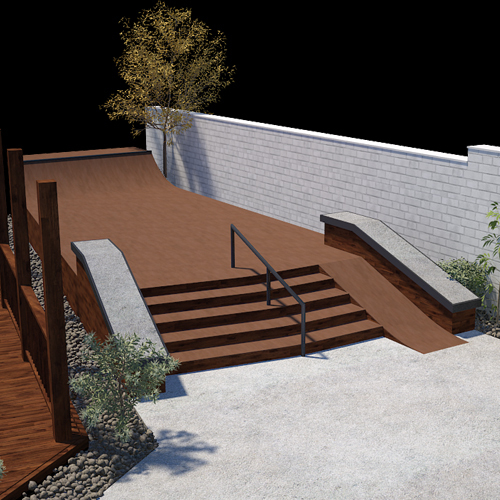 Native Skateparks employs cutting edge technology to elevate your facility to the next level. Every skatepark starts as an idea. Let us help you bring that vision to life. From concept renderings to construction drawings. Native Skateparks is here to help. A private training facility will take your skating to the next level. After determining your needs and visiting the proposed site we can design a layout to fit within the scope of your budget. Allows us to design your next event using state of the art 3D Visualization software. Renderings speak volumes and help communicate the over all design before construction ever begins.